According to a new study, drivers who use hands-free electronic devices are less likely to suffer from a car accident as compared to those with hand-held devices. The study goes on to show drivers with a handheld phone are 2 to 3.5 times more prone to a car accident as compared to those drivers who were labelled attentive and sober. In many instances, however, low risk of a car crash was associated with those without handheld electronic devices such as a cell phone. Interestingly enough, out of more than 250 cases of injury and damage crashes analysed, none of the cases was associated with drivers making use of hands-free systems, as per researchers from the Virginia Tech Transportation Institute (VTTI). "Any activity that places either visual or manual demands on the driver - texting, browsing or dialling a hand-held phone, for instance - substantially increases crash risk," said Tom Dingus, director of VTTI and the principal investigator of the study. "However, our study found that the primarily cognitive secondary task of talking on a hands-free device does not appear to have any detrimental effects," Dingus added. 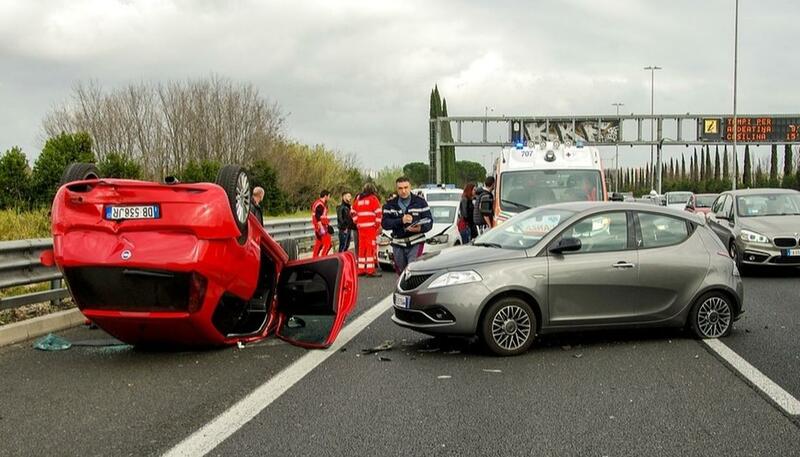 Researchers analysed 3,454 drivers and 905 accidents, out of which 275 accidents were more serious. As far as comparisons are concerned, VTTI researchers also studied examples of drivers who performed visual and manual activities while driving. For example, texting on a hand-held mobile phone or adjusting the FM radio frequency. "There are a number of reasons why using a hands-free device could keep drivers more engaged and focused in certain situations," said Dingus. "One is that the driver looks forward more during the conversation". The study further shows even though engaging in the conversation could cause a small amount of delay in cognitive processing, on a positive note, drivers are often focused on the road, including other cars around them. "The phone conversation could also serve as a countermeasure to fatigue on longer road trips. Perhaps most importantly, a driver who is talking on a hands-free phone is less likely to engage in manual texting/browsing/dialling and other much higher-risk behaviours," Dingus added.